Just when you thought Jose Mourinho was spent and out of tricks, he reached into the depths of his gunny and whipped out a pony and let it march around Turin. Juve will rue their missed chances- about 3 of them – gilt-edged and afforded to them courteously by the Red Devils. 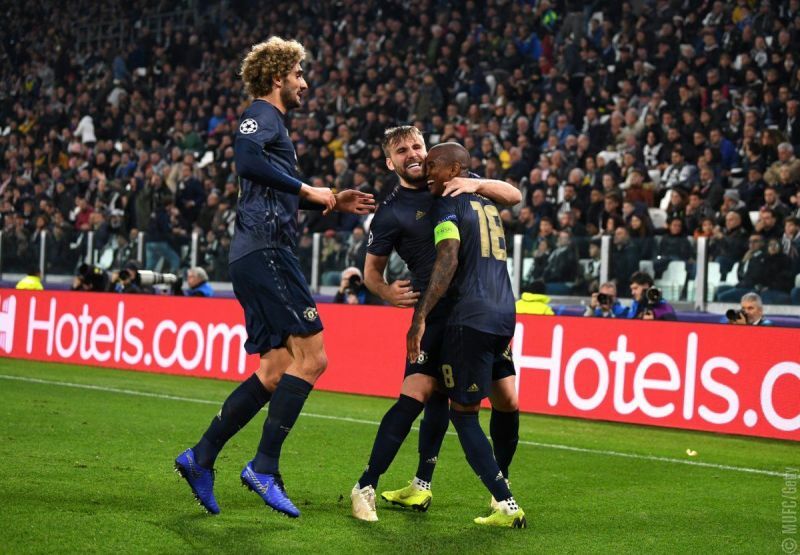 Juventus were the better side for the best part of the game, but their inability to make their dominance count fell like a poison-dipped sword into the hands of football’s favourite villain, Jose Mourinho. It was Ronaldo who looked primed to slot into the front pages tomorrow with a truly remarkable finish in the 65th minute. However, he ended the night with a grimace instead of a grin. Juan Mata’s delicious freekick in the 86th minute restored the hostility and 3 minutes later, a scramble inside the 6-yard box at the end of yet another set-piece culminated in Alex Sandro nudging the ball home with his belly button.